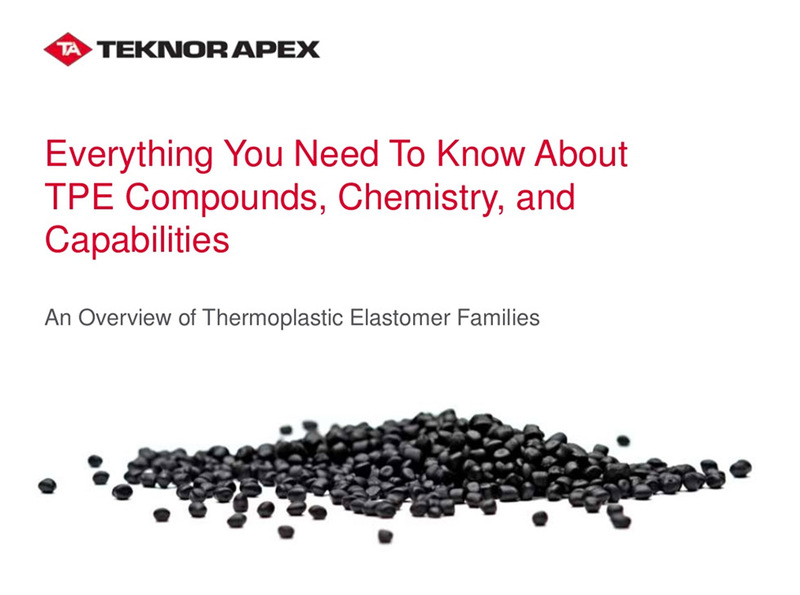 We recently came across the below resource from Teknor Apex, a plastics industry leader focused on custom compounds including thermoplastic elastomers (TPEs). Within the SlideShare resource they detail the different versions of TPE compounds and the positives and negatives of each. Many don’t realize that it is possible to radio frequency weld TPEs. 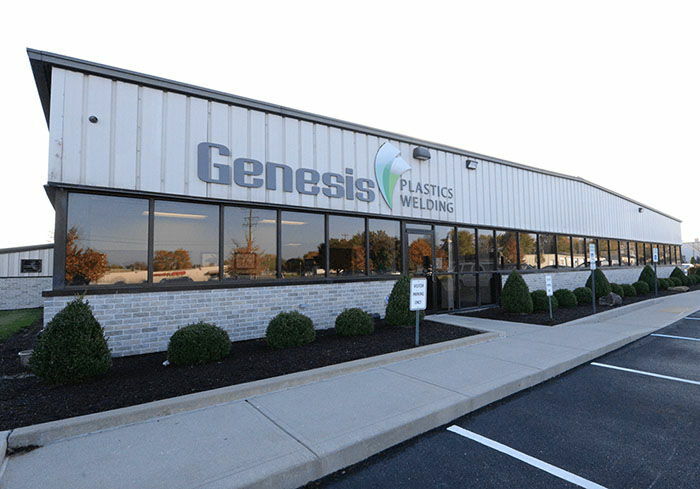 Frequently, clients come to the Genesis Plastics Welding engineering team with material questions as they work to identify the perfect thermoplastic materials for their radio frequency welded products. Often the characteristics of the raw materials play into how it will react to the RF welding process and end functionality. Having robust resources like the below, help to guide clients through the material selection process and provide a better understanding of the material characteristics. In the end, it’s all about identifying materials that meet specifications and business objectives, promote cost savings and accelerate the production process. Traditionally, TPEs are not able to be welded by standard Radio Frequency Welding (RF Welding), but due to Genesis’ proprietary welding technology, ecoGenesis, they can be. However, it does still depend on the mix of the TPE. If there is too high of a percentage of thermoset content within the TPE, the heat sealing may be affected. Learn more about the radio frequency welding of low-loss polymers, and how uniform, high-quality welds are possible in materials such as olefins and TPEs. See all the materials Genesis is able to heat seal within our ISO 13485 contract manufacturing facility. Don’t be stumped by a material challenge. Contact us today! Please send me e-newsletters and e-blasts from Genesis.